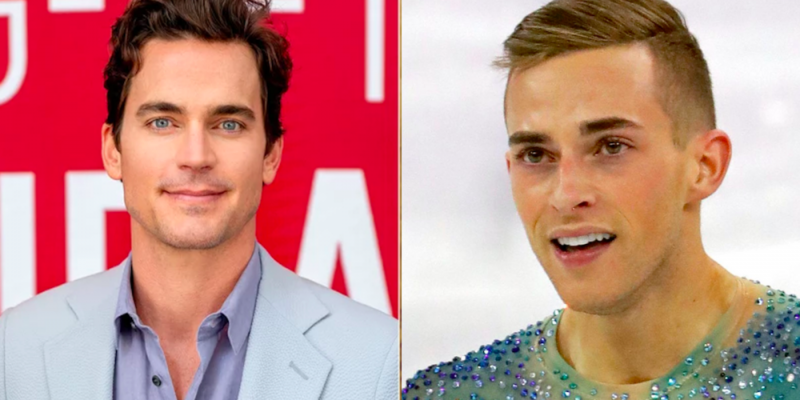 Will and Grace guest stars will include Olympian Adam Rippon and out actor Matt Bomer when the hit sitcom returns in October. 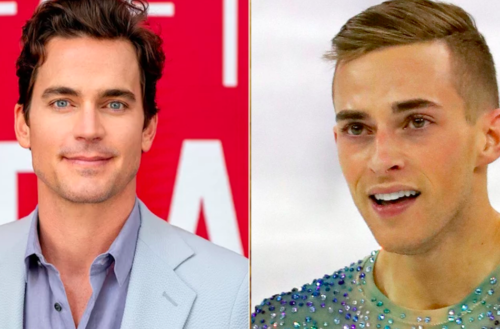 Bomer, who recently appeared on Broadway in Boys in the Band, will play “a smooth-talking, self-satisfied TV news anchor,” who is a love interest for Will, according to NBC. Rippon will also pop up in the episode, as will Minnie Driver, who returns to her role as Karen’s shady nemesis, Lorraine Finster. 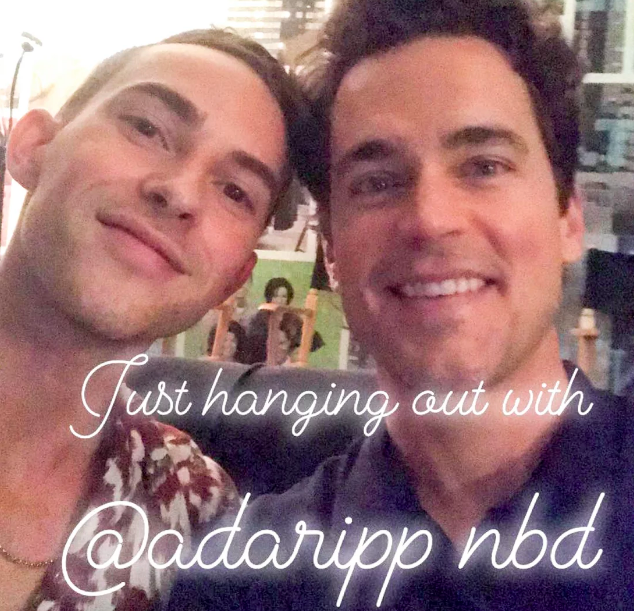 Bomer posted a selfie with Rippon, who will also be a judge on Dancing with the Stars Juniors in October. David Schwimmer, Alec Baldwin, Chelsea Handler, Jon Cryer, and Mary McCormack will also be Will & Grace guest stars in Season Two. The series revival is currently nominated for five Emmy Awards. Earlier this month, Debra Messing told the Hollywood Foreign Press Association that fans should expect “big changes” when the show returns. Messing, an outspoken progressive, added how happy she’s been that Will and Grace has been able to tackle political and social issues since returning. The next season of Will and Grace premieres October 4 at 9pm on NBC. 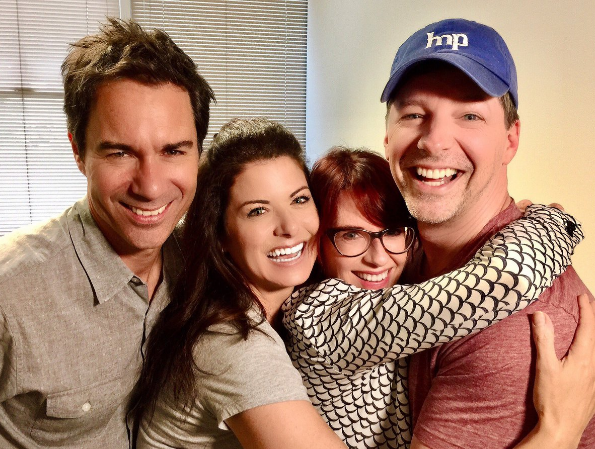 Are you excited about the Will and Grace guest stars?